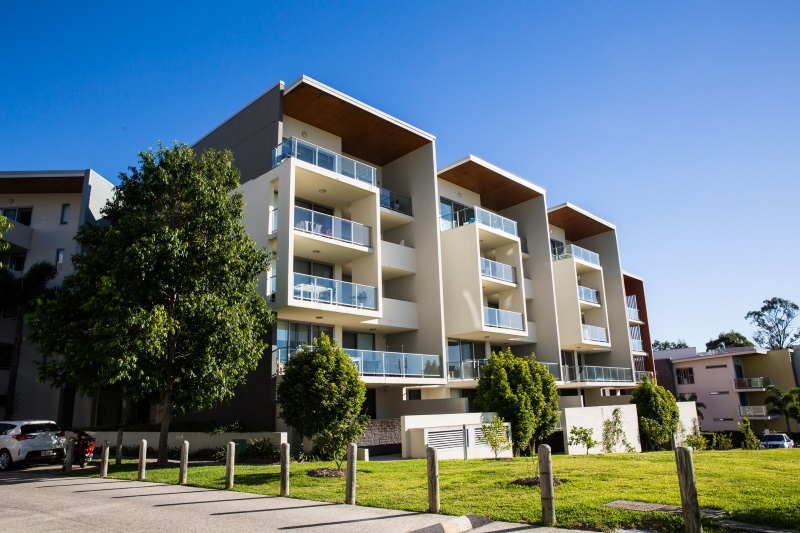 If you need to move place, your lease is about to be up or your looking at purchasing an investment property, you need to consider Sphere Apartments. The Gold Coast is the fastest growing Queensland city, and will likely undergo urban change to accommodate for the growing population. From 2001 to 2011 we have seen a growth of approximately 126,000 people residing on the Gold Coast. Due to the size of the city of the Gold Coast, this population growth varies across the city. Stats courtesy of Australia Community Profile. With the growing population of the coast, what better time to secure an amazing position in the heart of Southport. Tenancy applications are pre-approved, and you can browse what’s for sale. Resort style living and great facilities, you don’t want to miss out on living at Sphere Apartments.